Our Competitive Boys team started training in 2007 under the direction of Mark Burnett. After excellent preparation and a lot of hard work, the team has produced several State and Regional Champions. They are currently being coached by Mark Burnett, Stephen Mathis, Piti Tagliari and Brian Bishop. 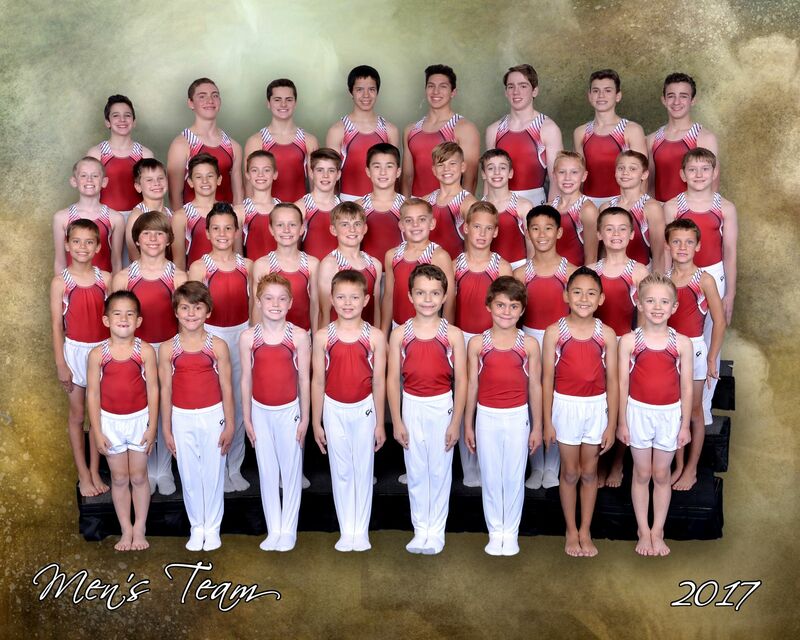 The level 4 and 5 boys teams compete across the state of Texas, while the level 6 and above have the opportunity to compete at the State Championships and qualify to the Regional and National Championships. The Men's competitive season begins in December and continues through April of each year.